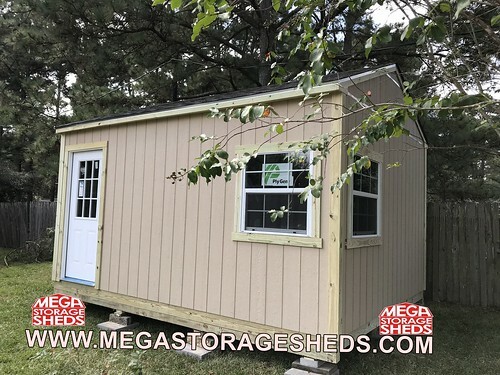 Our 2 story Cabins with an 4ft x 10ft pressure treated porch area. Great for Living Quarters, Campgrounds, Lake House, Bungalow,etc. To see some of our Two Story Cabins, See our Two Story Cabins Gallery below. *AVAILABLE options are an additional fee, please contact our sales office for more information. 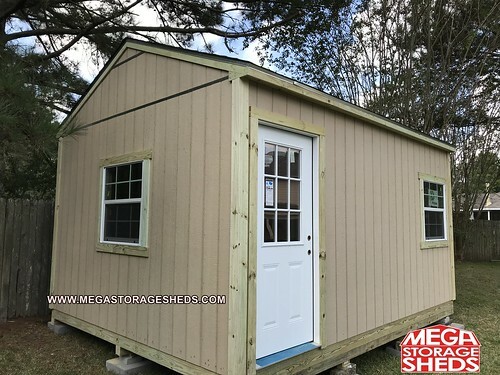 Mega Storage Sheds is a full service custom builder of sheds, gables, barns, cabins, garage porches and decks in the greater Houston and Harris County areas of Texas. For more information, Email Us , Follow Us or call us at 281-513-1956.